We are excited to announce new leadership roles in HHHunt’s Properties Development Division! As part of HHHunt’s Asset Management Group, the Properties Development Division is responsible for land identification, acquisition, development and construction operations for HHHunt’s apartment and senior living communities. Robert Chappelle was promoted to Vice President of Development and Construction. He is responsible for leading the Properties Development team and overseeing all activities from site acquisition, development, entitlement and construction of HHHunt’s Apartment Living and Senior Living communities. Robert joined HHHunt in 2013 and has served as Director of Product Development and Design and Senior Project Manager. Scott Hale was promoted to Director of Construction and is responsible for the management and oversight of construction activities for HHHunt’s Apartment Living and Senior Living communities, including field supervision of subcontractors, financial oversight and reporting for all construction projects. Scott joined HHHunt in 2015 and has over 25 years of development and construction experience. Ashley Peace joined the Properties Development team as Director of Real Estate Development. 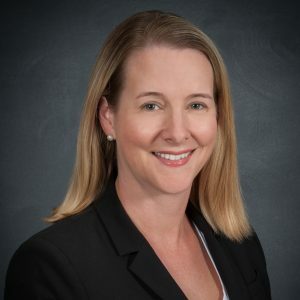 She is responsible for managing the land use development and entitlement processes for HHHunt’s Apartment Living and Senior Living communities throughout Virginia. Ashley has more than a decade of real estate development experience. 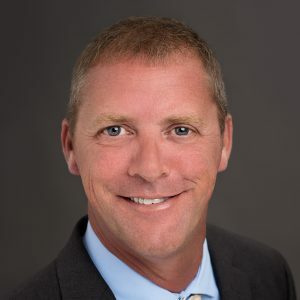 Elam Hall, Director of Land Acquisition, is responsible for apartment and senior living site acquisition and development efforts throughout the Carolinas. Thomas Hudson, Director of Land Acquisition, is responsible for securing new land positions throughout the Greater Washington D.C. and Baltimore metropolitan areas. Cara Sharpe, Development Coordinator, is responsible for providing support and managing projects related to land acquisition, development, construction, operations and finance. We are thrilled to have such a highly experienced and dedicated team! Their expertise plays an essential role in helping us fulfill our mission to improve the world and how people live.